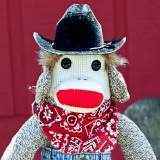 Hi, I'm Billy Bob, the toughest cowboy sock monkey around. 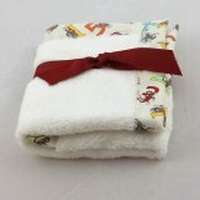 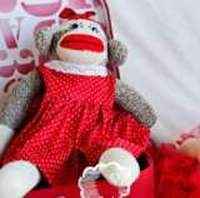 I make a whimsical gift for any sock monkey loving contemporary boy or girl. 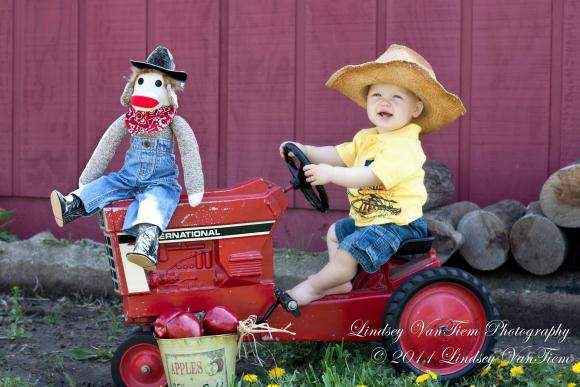 Children love cowboy sock monkeys! 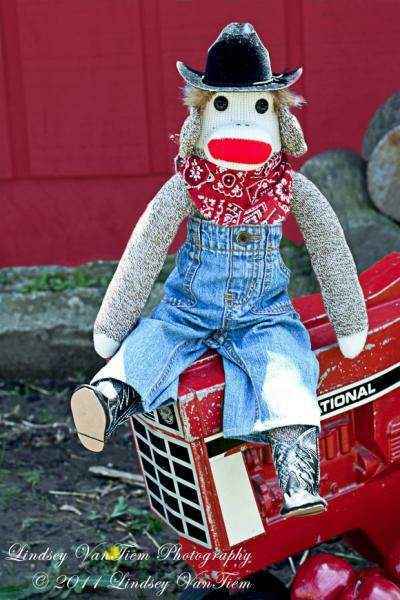 My cowboy boots and cowboy hat put other sock monkeys out there to shame. 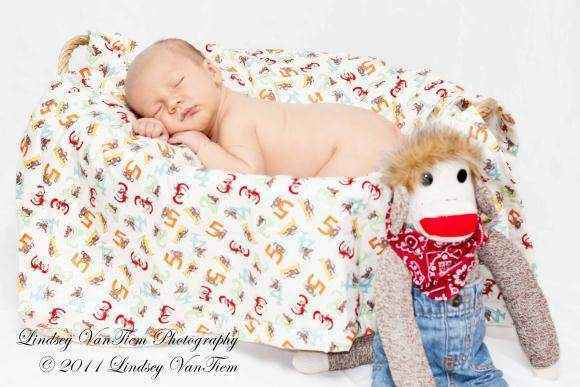 This sock monkey doll is handmade in the U.S.
Each pair of jeans is different and so they will vary slightly from the photos. 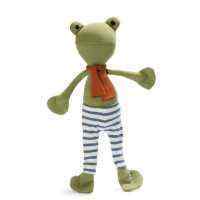 Most of the jeans are "upcycled". 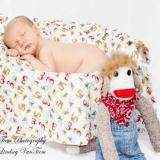 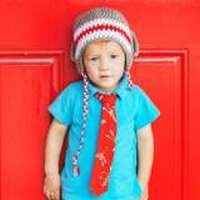 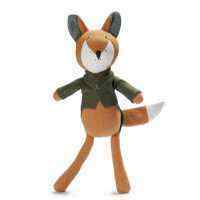 Note: Each sock monkey doll is handmade individually, and so there will be slight variations from the photos. 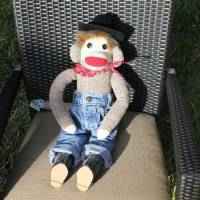 Caution: Since this sock monkey contains small parts, put him on the shelf and do not let the child play with the sock monkey unattended until the child turns 3.